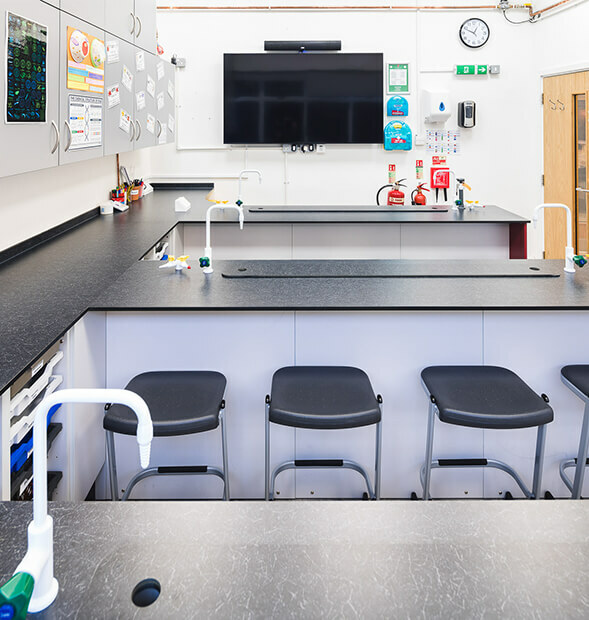 Kensington Park School appointed Pinnacle Furniture to provide our FF&E Consultancy service and to refurbish the former Sixth Form College building, converting it into their Lower School for children aged 11-16. 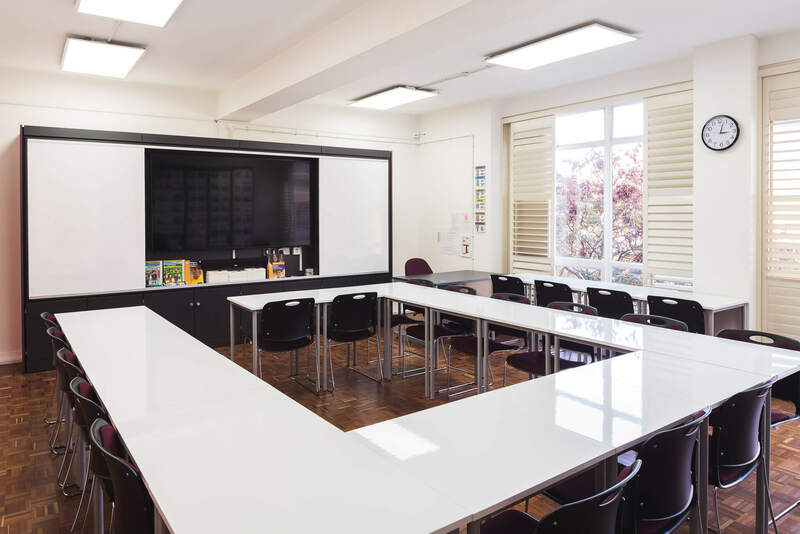 Kensington Park School is a new 11-18 independent School spread over two sites in the heart of London. 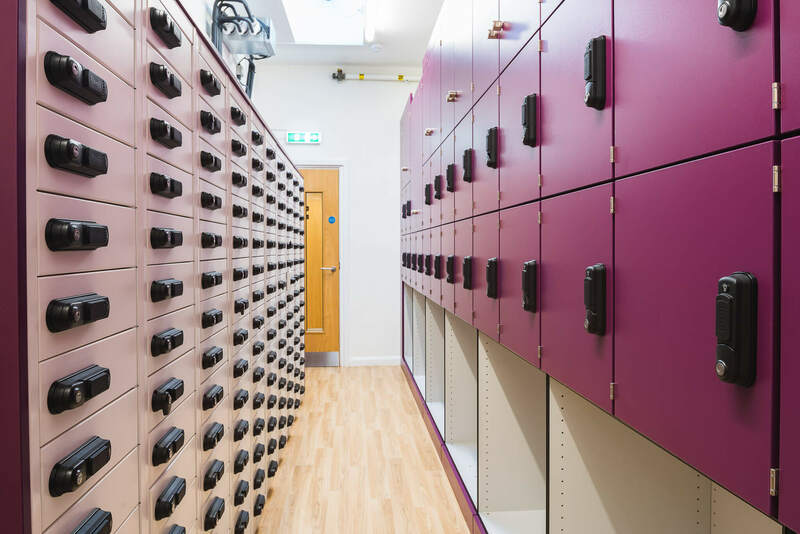 The first building is located opposite the Natural History Museum. 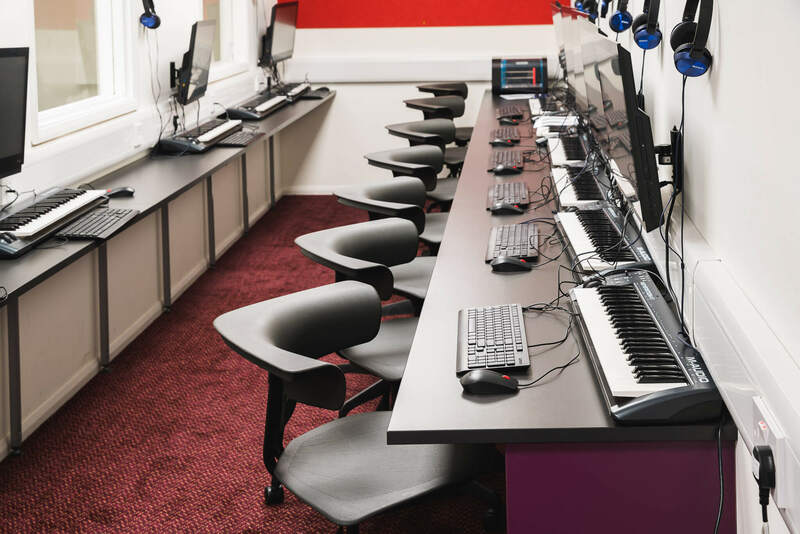 The School obtained a former Sixth Form College building next to Queensway underground station and planned to transform it into the Lower School for pupils aged 11-16. 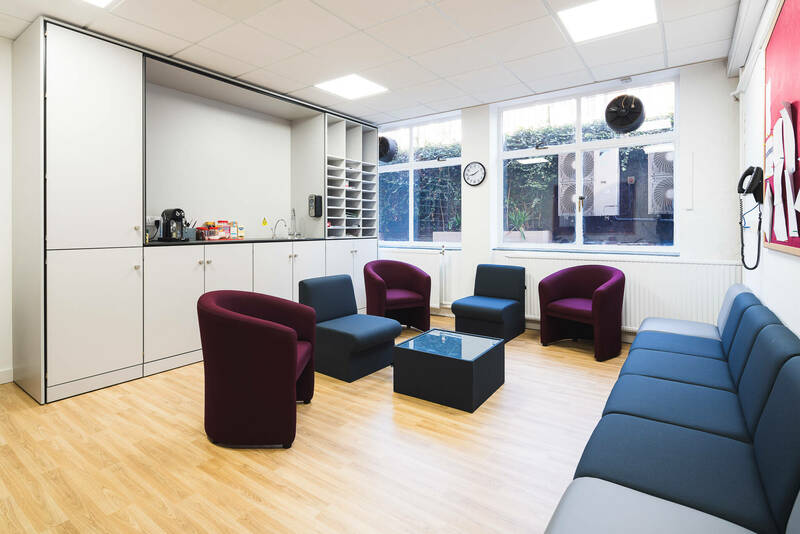 The client approached Pinnacle Furniture to complete the FF&E Consultancy and refurbishment of the building. 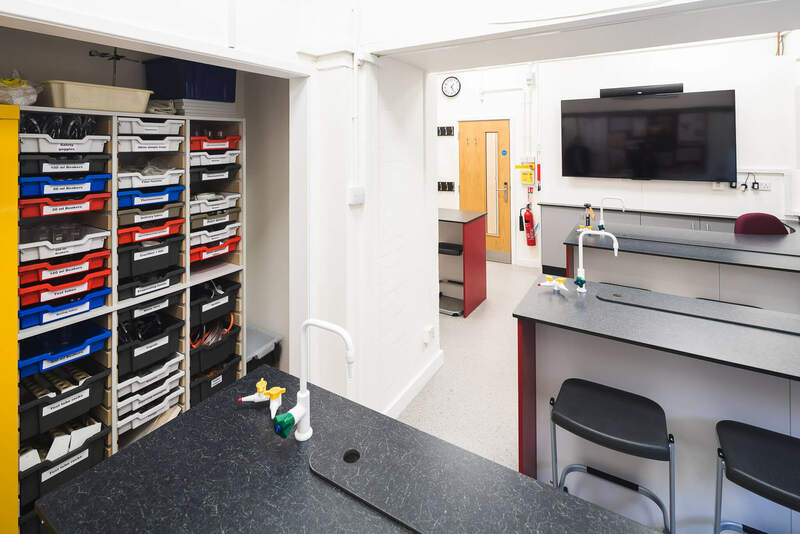 The brief included several areas such as science laboratories, a dining hall, a staff room, classrooms, art rooms, changing rooms, an IT Suite, a medical room, reception area and administration rooms. 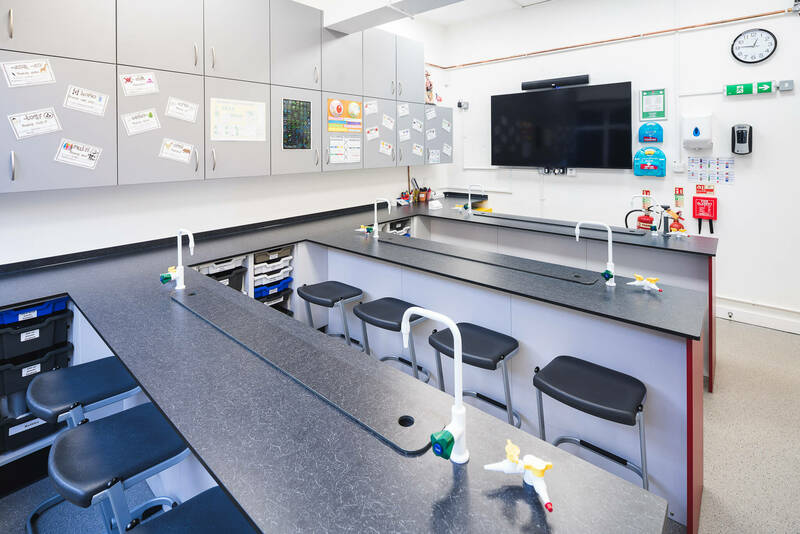 In the science laboratories, Pinnacle installed units from the Capacity Storage range and trough sinks, taps, gas taps and electrical power points. 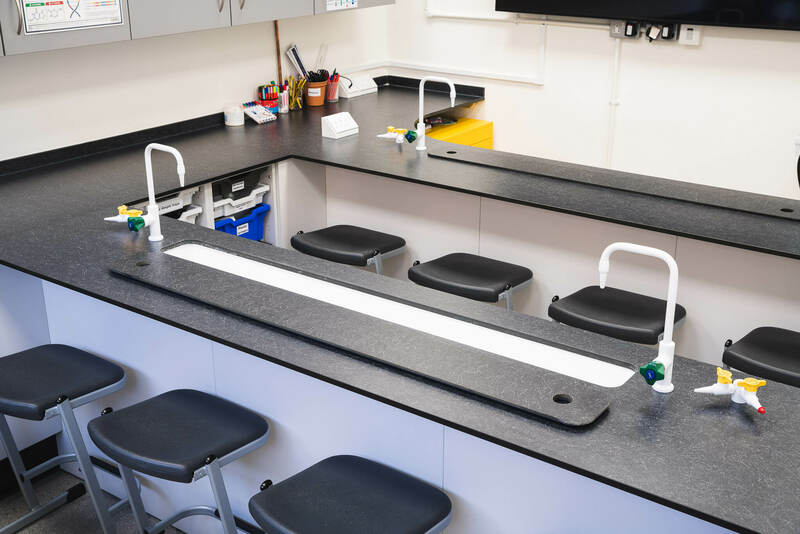 Some of the laboratories were narrow in places so we supplied slim trough sinks to maximise the available space. 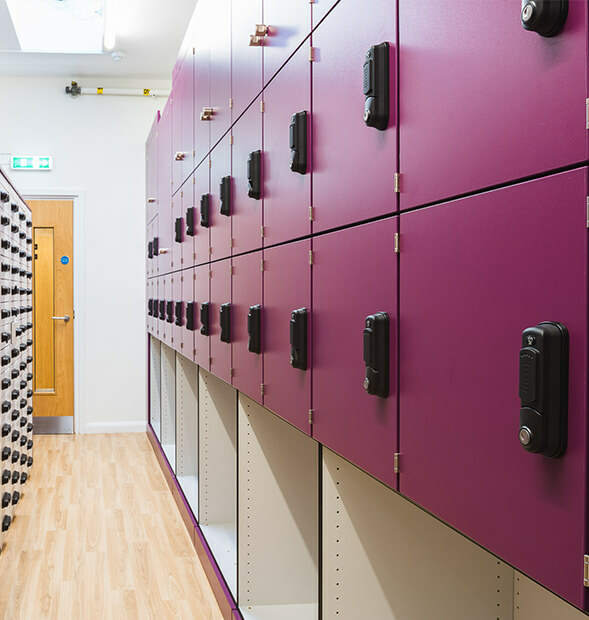 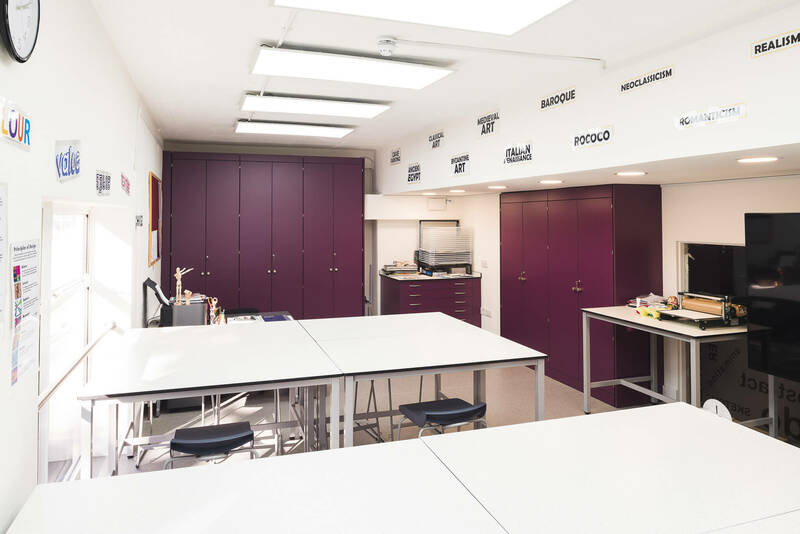 We supplied purple StorageWalls for the art rooms to house all of the art equipment and for the workstations, we added Postura Plus stools and Project tables. 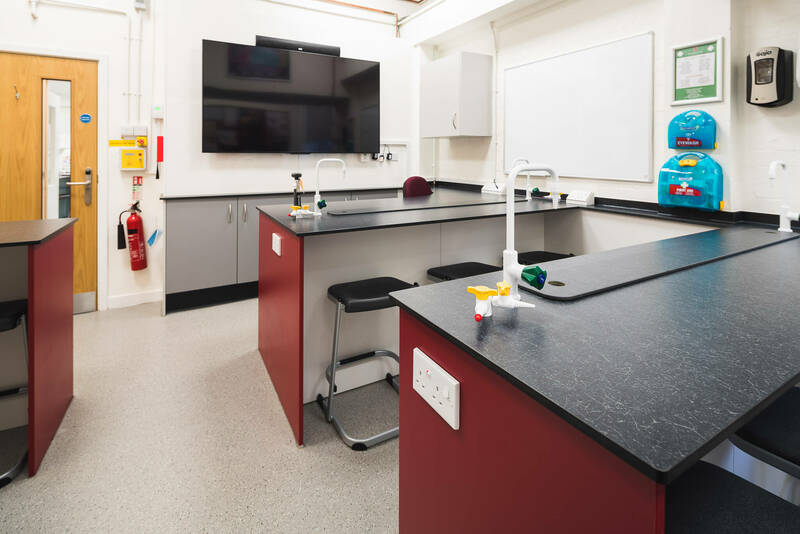 Our Design Team chose to move away from the standard look of a School dining hall and opted for something much more modern. 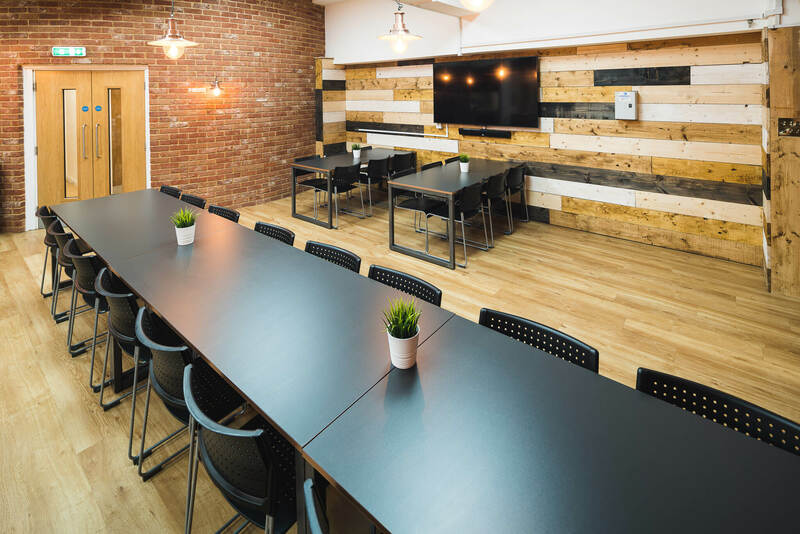 We provided Feast tables in a raw metal finish, with black Spectre chairs. 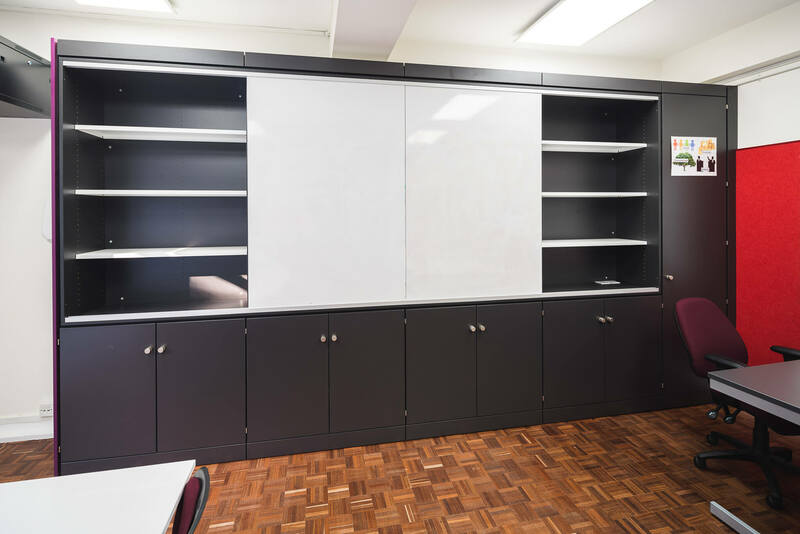 Pinnacle installed a number of TeacherWalls in the classrooms, with slide dry wipe boards, shelving, cupboards and TVs within the reveals.